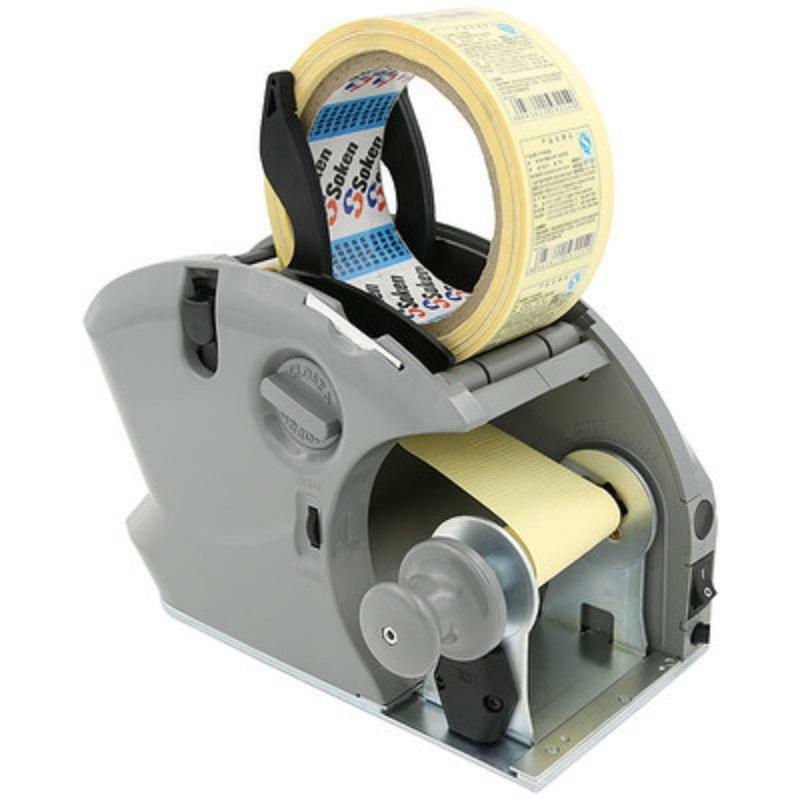 1 No matter in any place can use small tag stripping machine. 2 Has the function of counting the number of tags can be calculated. 3 With decreasing function, can put the want to use the label number set in advance. 4 According to different purposes of can set 6 kinds of feeding speed. 5 Label the applicable specifications, the minimum is 10 mm, maximum is 999 mm. 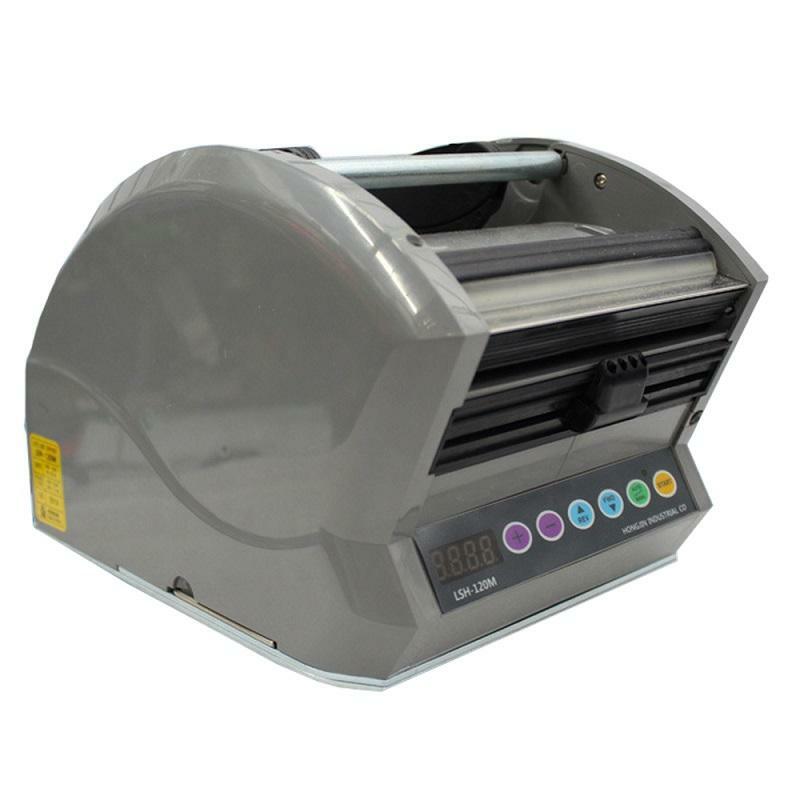 6 Automatic recycling waste paper, take out is also quite convenient.